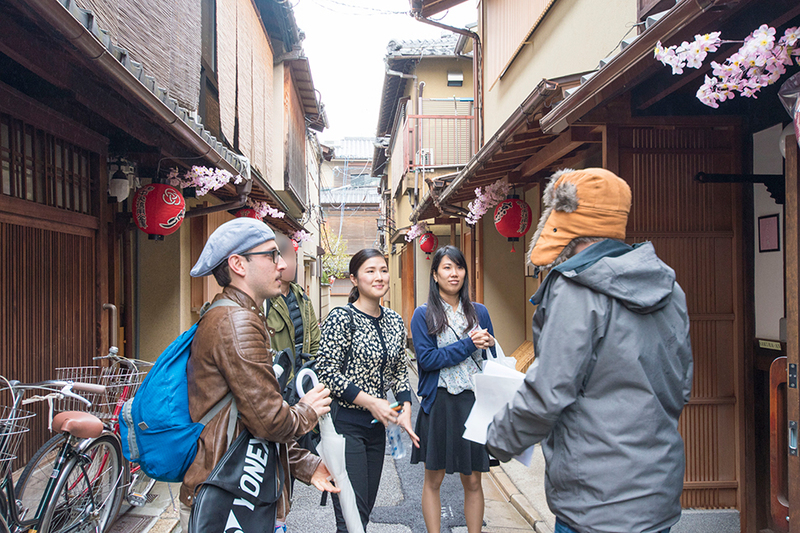 Kyotoite Bond - A community that connects people who love Kyoto and Machiya. 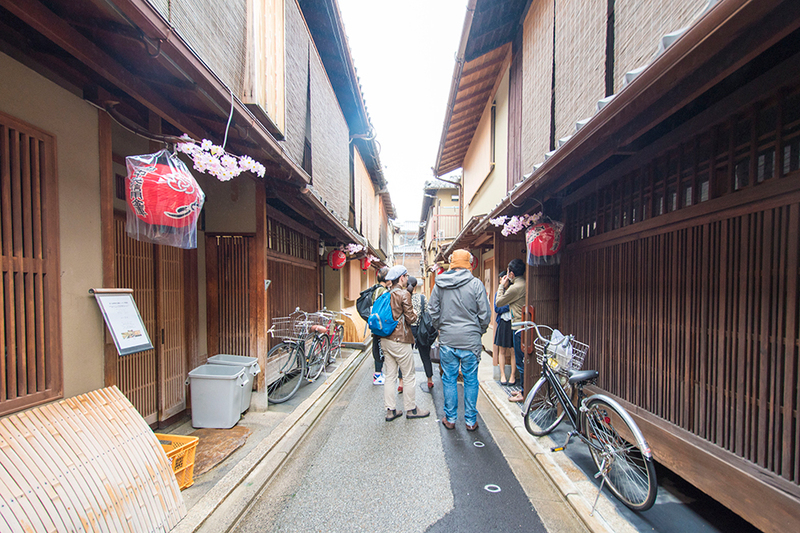 A community that connects people who love Kyoto and Machiya.  Kyotoite Bond is a community created by Hachise that aims to gather and connect people who are interested in KyoMachiya and life in Kyoto. 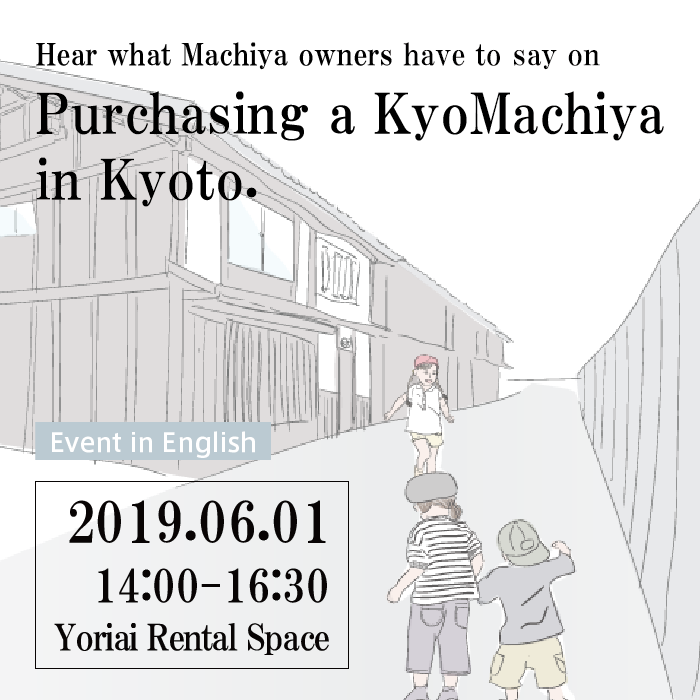 There will be regular events where you can get useful information on purchasing, renting, maintaining, and living in a KyoMachiya. 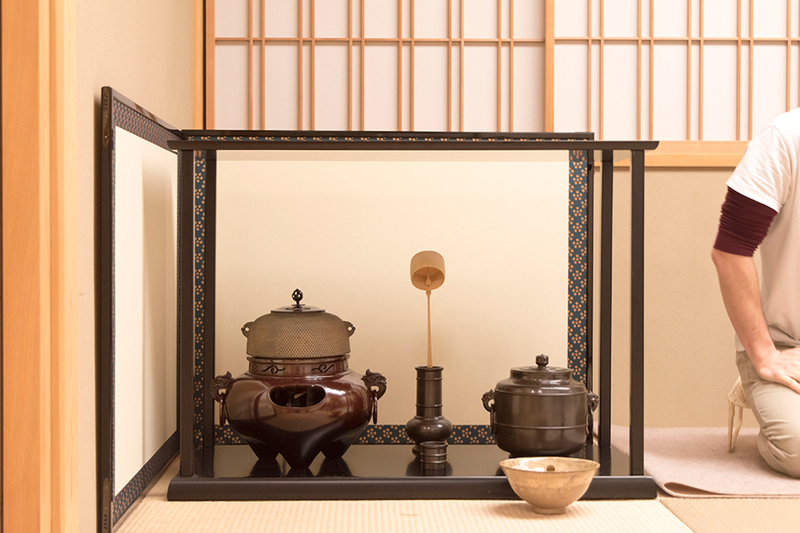 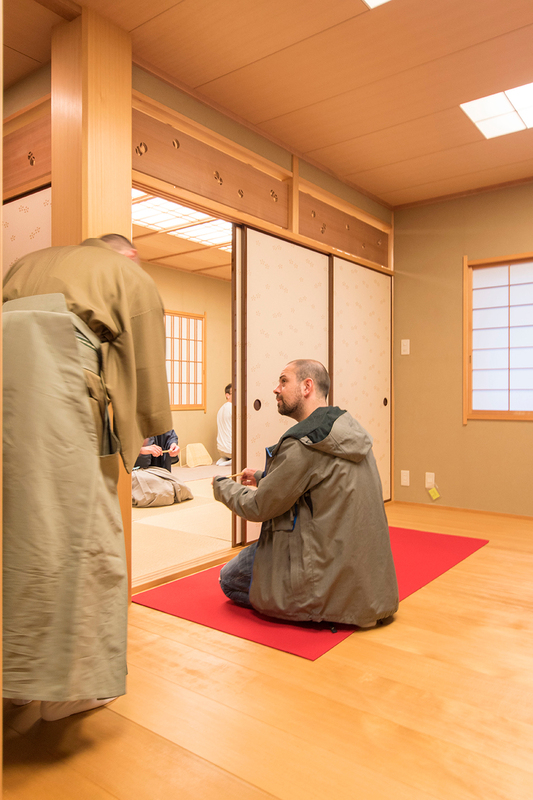 Moreover, we hope this community becomes a place of warmth where you can build long lasting relationships with those who are living in a KyoMachiya, those who plan to move to a KyoMachiya, and those who simply adore KyoMachiya and the city of Kyoto. 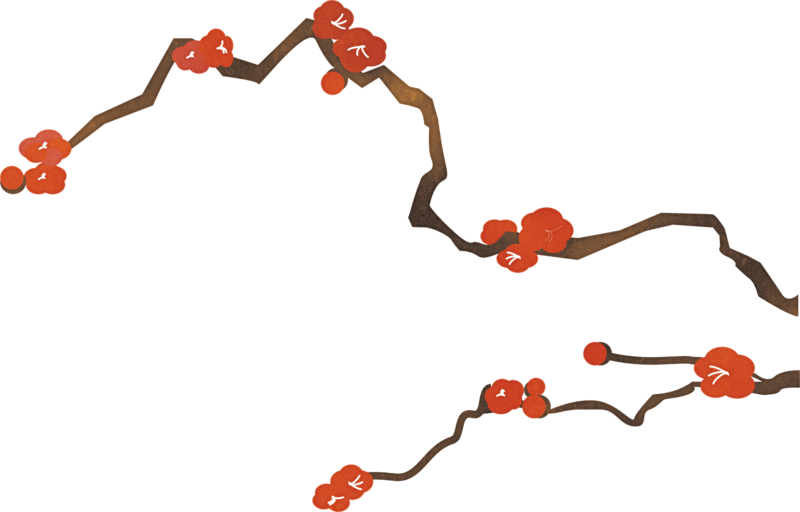 See below for all available events, as well as events that we have hosted in the past. 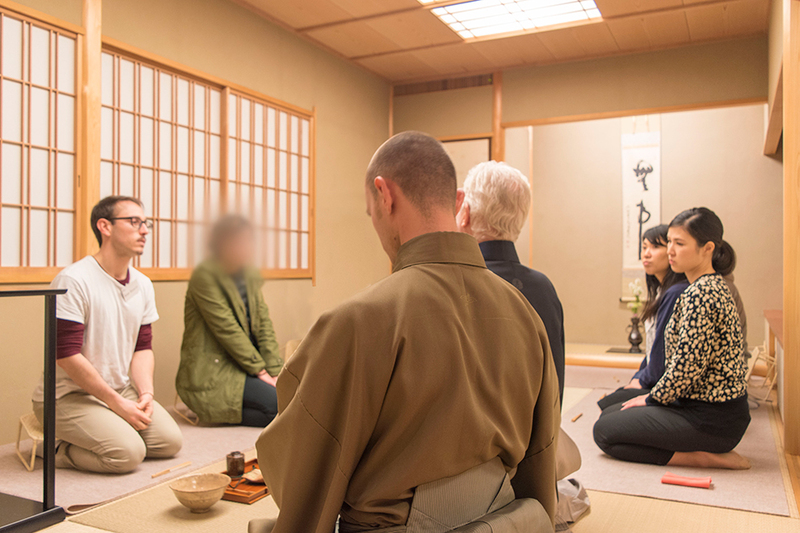 As the second event hosted for foreigners, we hope the event also becomes a platform that allows anyone who loves Machiya and Kyoto to connect with each other. 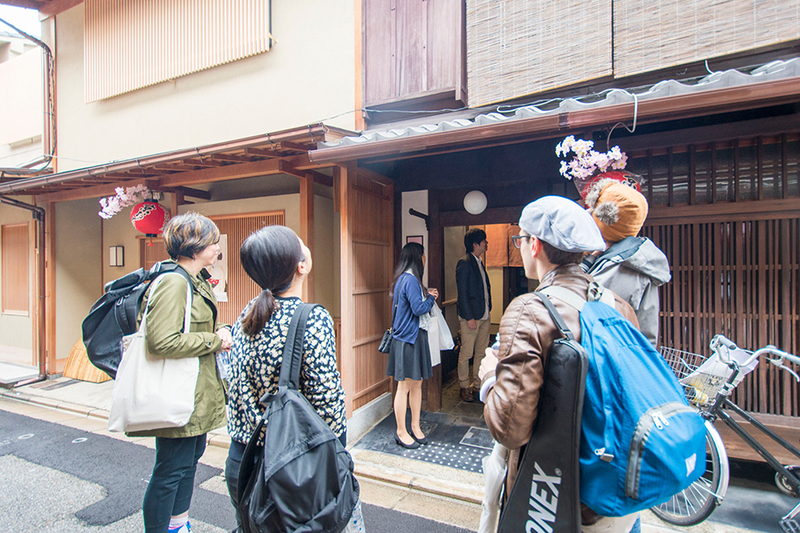 The event will take place at a Hachise renovated Machiya called "Yoriai Rental Space" that will be opened this May! 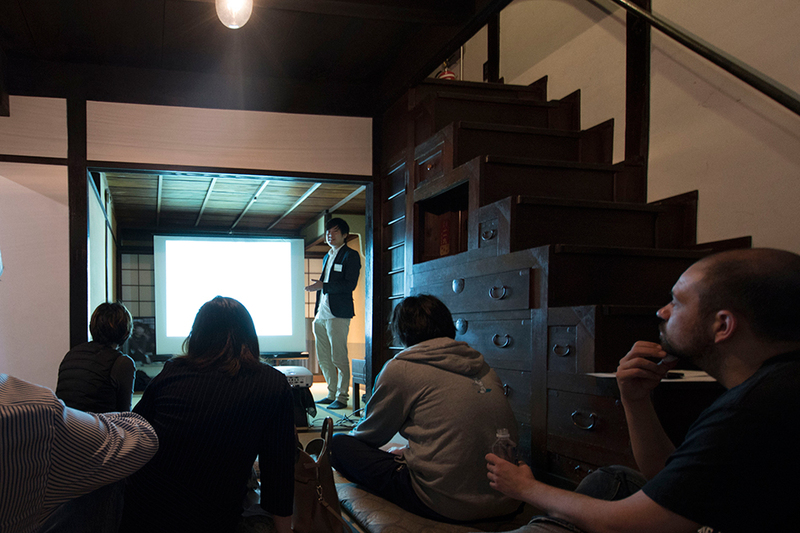 Our first event for foreigners who are interested in KyoMachiya. 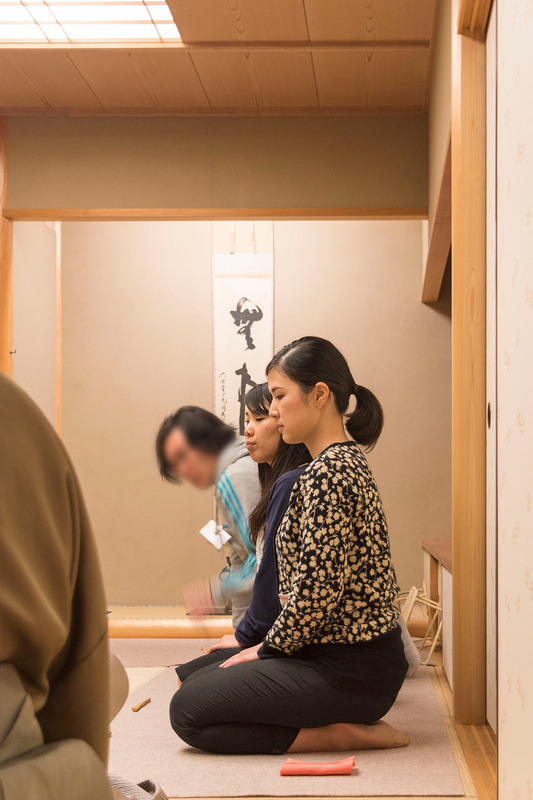 The theme of the event was "No Machiya. 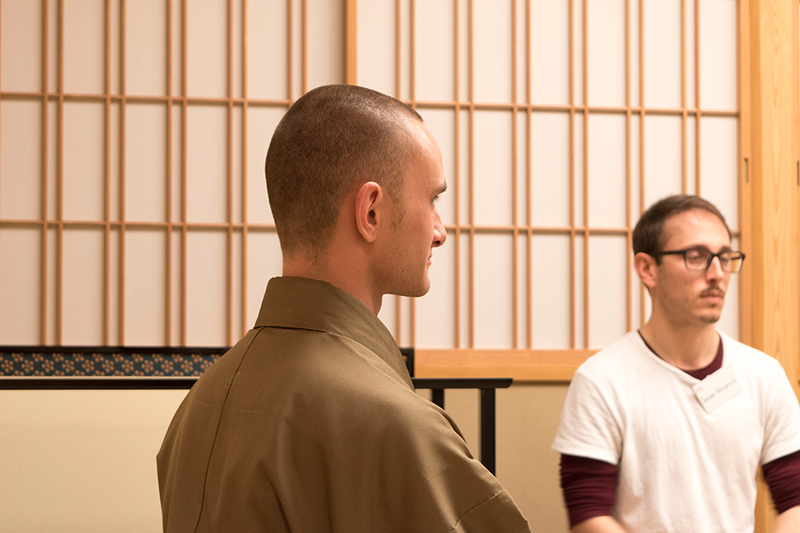 No Kyoto"
Let us know if you have any general questions regarding our events. 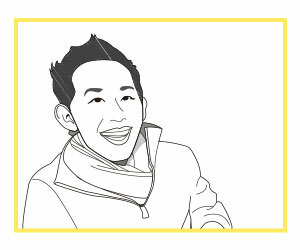 We are more than happy to hear from you!